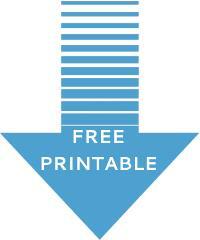 Free Planets Printable, Games, Facts, Activities and Astronauts! 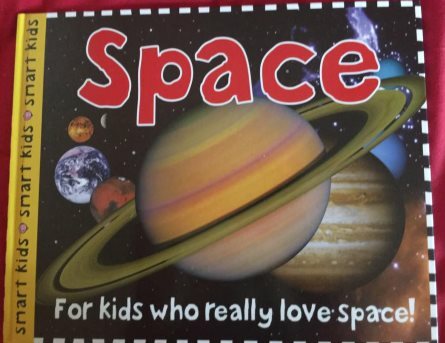 Space for kids picks out the best activities and ideas for all ages. And see how amazing the Universe really is. 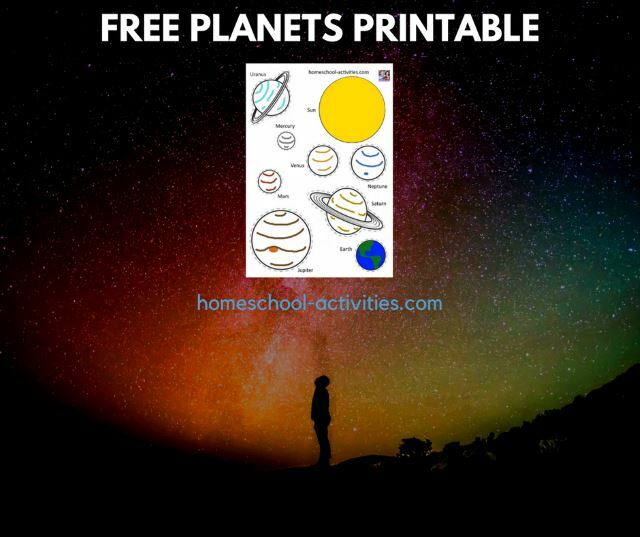 Get your Planets printable here. NASA's Space Place has some great free space games. One of my son William's homeschool favorites is Quest for a Comet where you are in charge of an orbiter and lander and have to transmit data back to Earth. You can build your own space mission at NASA's jet propulsion laboratory. They also have interesting space video shorts about Jupiter's Moon Europa and What is a Dwarf Planet? 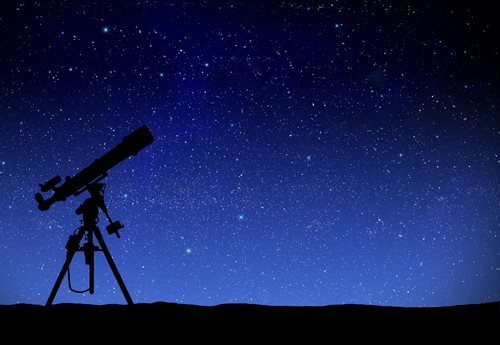 Stellarium is a planetarium software that shows exactly what you see when you look up at the stars. It's free. Help science by looking for planets around other stars. 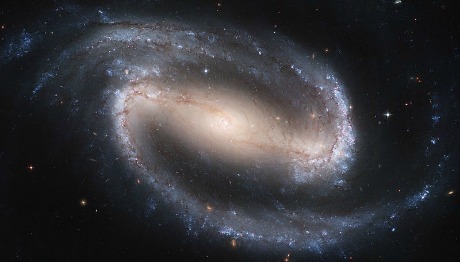 Zooniverse links you into Solar storm watch, the Milky Way Project and many more. 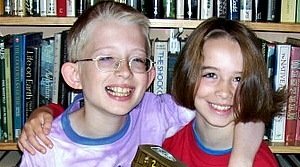 Astronomy Computer Games is a site recommended by Cynthia's son Trevor. Thanks Trevor what a great suggestion. "If you are doing anything about Space for kids or science in general, then you need to check out this NASA Flickr account." 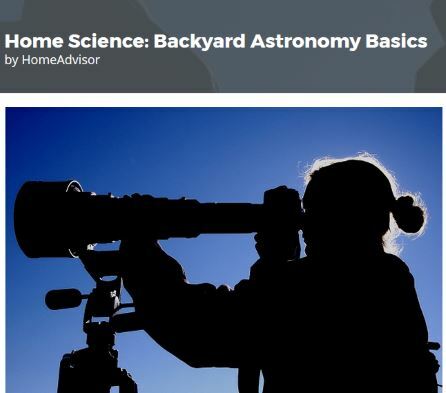 Ava has suggested this great astronomy website for space for kids. It has tips on buying telescopes, tells you about constellations and famous astronomers - and has space games too! Thank you Ava for suggesting it. 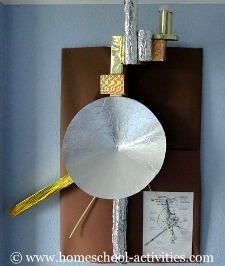 You can have fun turning straws into antennae to make you own homeschool Voyager kids model space probe. 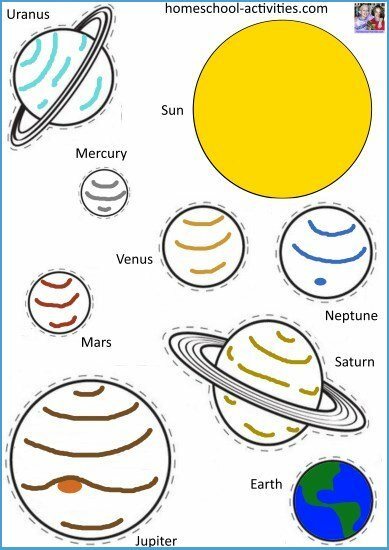 Make a model solar system complete with cotton wool Sun and modeling clay planets. 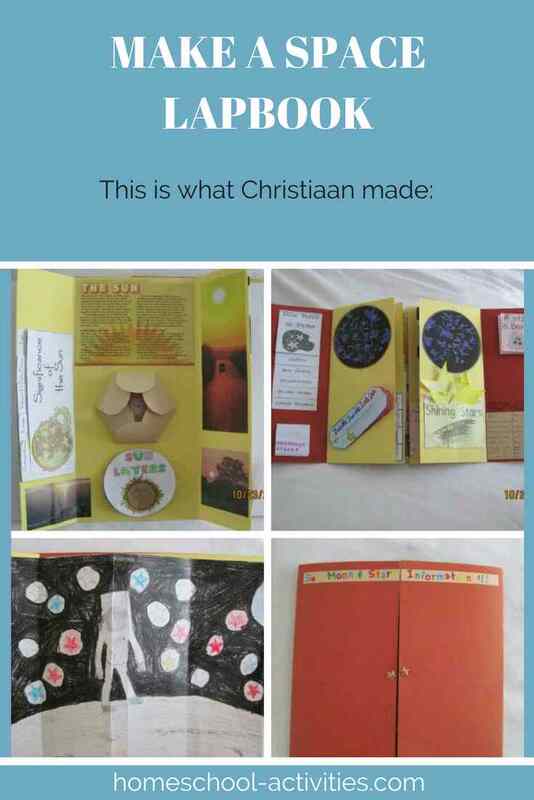 Bianka from my Courageous Homeschooling Facebook Group shared this wonderful space lapbook her son Christiaan made. You can see how to make it and get free printables to go with space for kids activities on my page here. 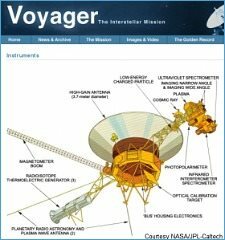 Amazing Space has some great homeschool resources. 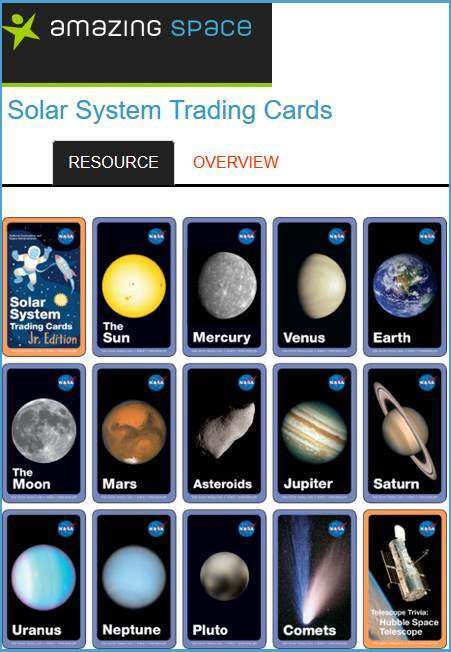 You can get these FREE Solar System Trading Cards. This would make a wonderful activity. Have a look on my page here to see ideas for how to make your own Top Trumps. 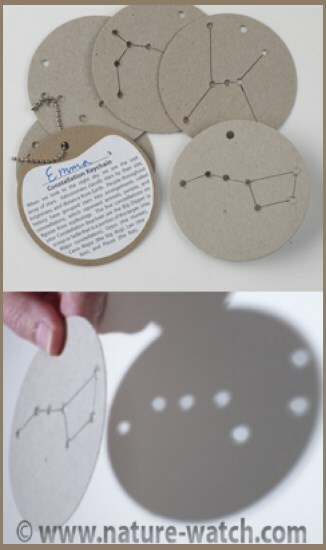 Nature Watch has created cardboard medallions with holes to represent each individual star in a constellation. When light shines through the medallion, the image of the constellation appears. It's a neat idea; you do have to pay (N.B. this is not an affiliate link for me - I just thought it looks fun). Sing planet songs - check out YouTube there are TONS! Watch Magic School Bus shows & read tons of books. Surf the NASA website like crazy. 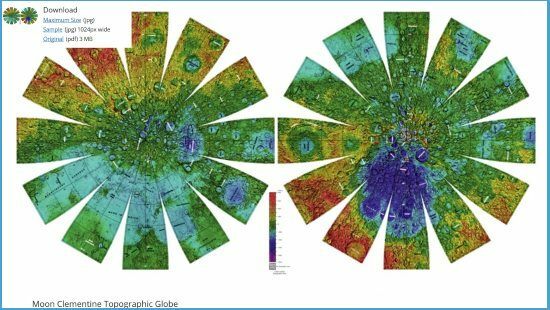 Play with magnifying glasses and focus heat on a chocolate bar vs one that is left alone in the sun to talk about light waves and focused/concentrated energy to discuss thermonuclear fusion & the sun. Play with prisms and discuss how the atmosphere bends light waves. Do a solar eclipse activity with a globe, flashlight & styrofoam ball. 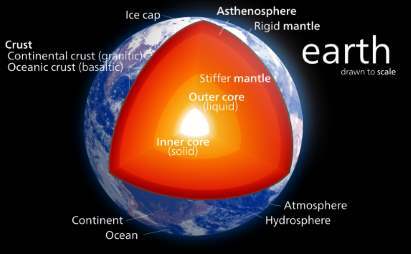 Boil eggs to show the "crust, mantle, core" concept of Earth's structure. 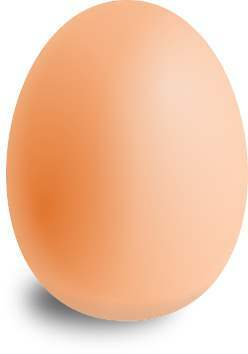 (Bonus they learn to boil eggs!). For Mars you can make a solar cooker, learn about alternative energy sources, biodomes, and alternative food growing concepts. 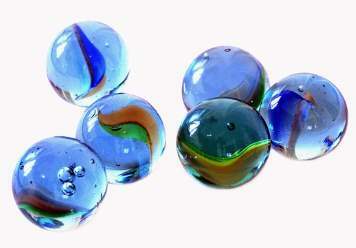 Put flour in a baking pan & drop marbles to learn how the lack of atmosphere on Mercury relates to the formation of craters on planets. Good luck! Spaces Studies are always so much fun!!! 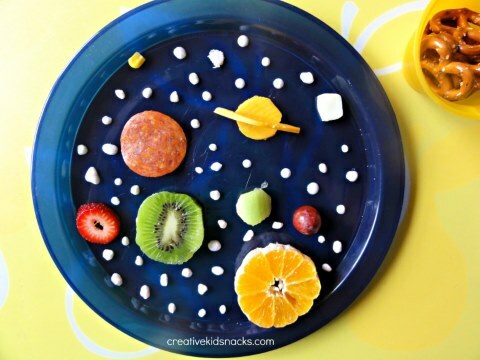 Brilliant ideas for space party snacks including rocket wraps and Earth cookies. This is one of my son William's favorites! 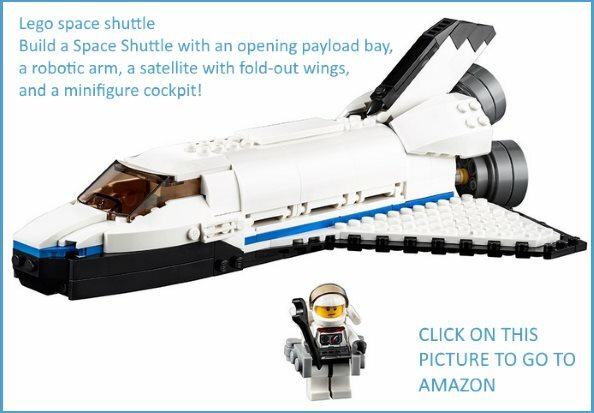 There's some great sets which make space for kids really fun. "Space is a huge favorite topic of ours and one that we come back to time and time again. I have managed to whittle our favorite books down to just three. My absolute favorite is the one by Adam Ford named 'STARS: A Family guide to The Night Sky.' Quite pricey but it's beautiful and can be broken down into stargazing in the different seasons, it includes a star map of the Northern Sky and gives a real insight into star gazing. It also includes games and stickers which the kiddies love." Space for kids really comes alive with Astronaut Chris Hadfield! Our family went to see Chris speak about his time in space and he has become one of our heroes. Here he is performing a simple science experiment designed by High School students on surface tension in space using a wet washcloth. We really enjoy his book: An Astronaut's Guide to Life on Earth and You Are Here was one of my Birthday presents. Both these are very inspiring books which help your kids see anything is possible - a great homeschool message which I am sure we would all love our kids to share. 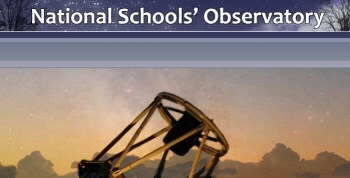 I've checked with the Astro-Physics Department of Liverpool University, and if you are a home educator in the UK you can use a remote telescope based in the Canaries to take your own images of the Planets, Moon, galaxies etc. 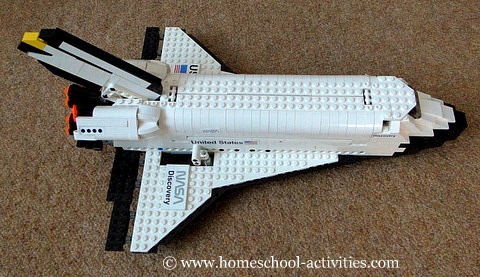 Perfect if you're planning a space for kids project. 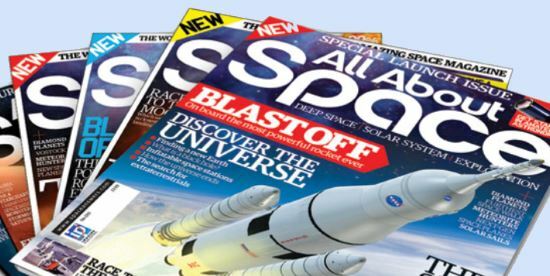 All About Space is a monthly magazine which William and I think is really great. This link isn't an affiliate link which means I get nothing for suggesting this magazine, but like all the recommendations on my homeschool website I choose what I suggest not for money but because I hope they'll be useful. If you're looking for a way to make space for kids interesting and keep up with all the latest discoveries - this is it! I read the Wonders books on holiday camping with the stars shining above the tent! 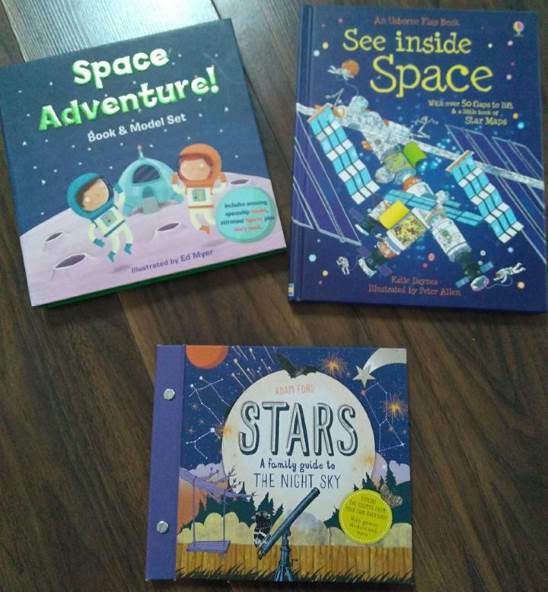 Books to inspire Space for kids by one of the best presenters I know. 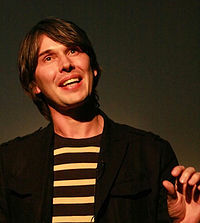 I won't be the only person with a picture of Brian Cox on my desktop. You can find out what phase the Moon is in where you live by checking out this Moon phase site. 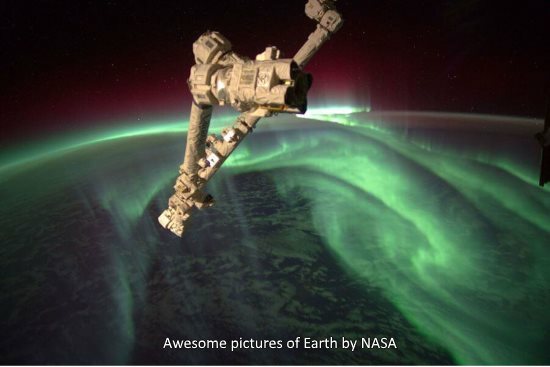 Amazing photos of Earth from Space from NASA - expect to be inspired. 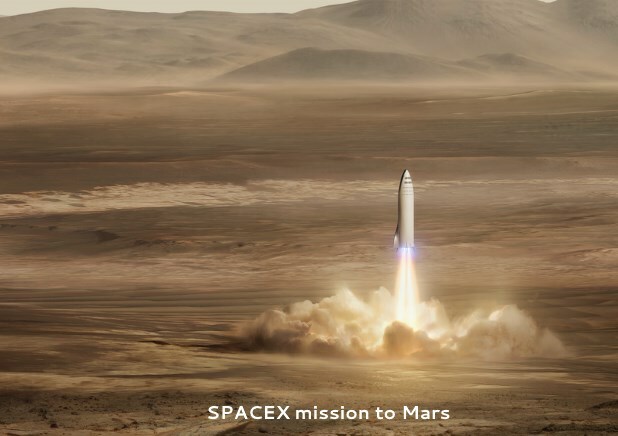 And if making a Space Probe has tempted you to visit Mars, check out all the amazing stuff on SpaceX. 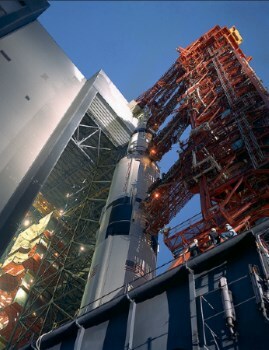 It shows you all about the rocket they are making and their first mission to Mars in 2022 with fantastic photos and slideshows. Enjoy. "I wanted to send you a quick thank you! 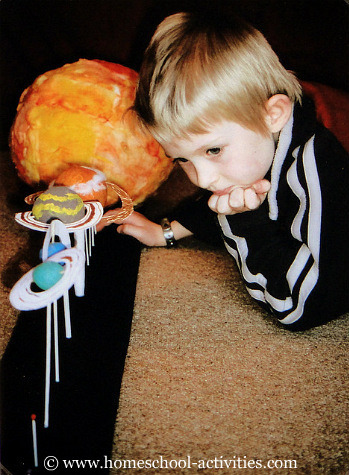 I have a son who is really into astronomy and I just wanted you to know how helpful your page was to us! There was a ton of great info and activity ideas."